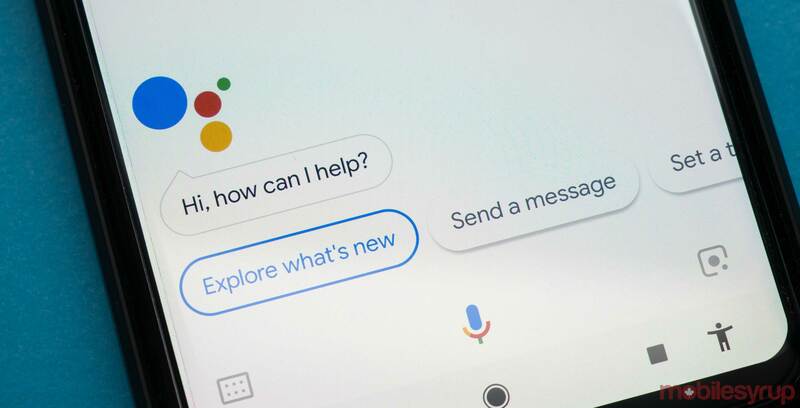 It appears a bug is causing some users’ Google Assistant to revert to an older design. Following the rollout of an Assistant design that added more visual, touch-friendly elements, users have noticed things changing back. I can confirm that my Pixel 2 XL has the bug. While it doesn’t appear to affect Assistant beyond the visuals, it’s still unfortunate to see the regression in design. When you press and hold the home button, it opens the taller Assistant panel now. Further, the icons and speech bubble style have reverted to the previous design. Additionally, the panel no longer opens the ‘Updates’ tab when you swipe up on it. Instead, it opens your Assistant history. When asked questions, Assistant no longer responds with the taller cards. However, other features, such as the redesign settings haven’t changed. Finally, devices that launched with the new design, like the Pixel 3 and 3 XL, have not experienced the bug. Hopefully Google can fix the issue soon and bring back the new, improved look.